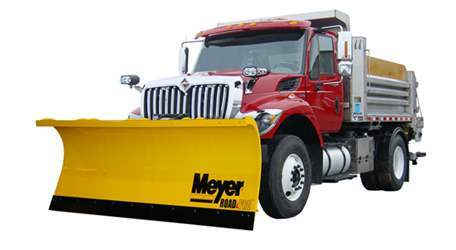 Snow Plows - Hoekstra Equipment, Inc.
Buy now, install later – all our in-stock Meyer Plows are 10% below cost. 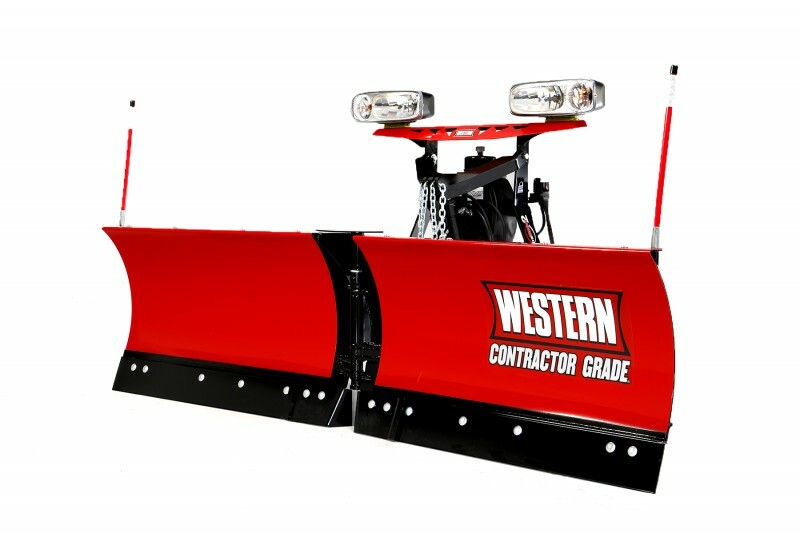 In-stock Western Plows are priced to move. Blades starting at $458.64, secure your equipment for the seasons ahead. 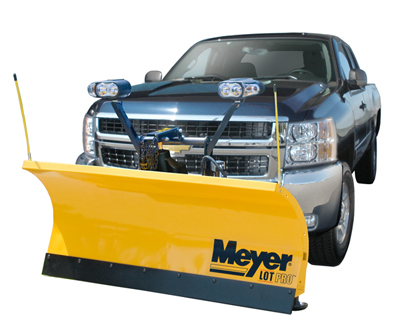 Sale includes only in-stock Meyer and Western blades and select big boxes and spreaders. When it’s 5:00 am, and you’ve still got three more lots to plow, you’ll appreciate the speed and efficiency of an MVP PLUS™. The MVP PLUS takes V-Plow productivity to a whole new level! So you can get it done and still be back in time for breakfast. Stake Your Reputation on It. When it comes to your business, taking care of the customers is what it’s all about. 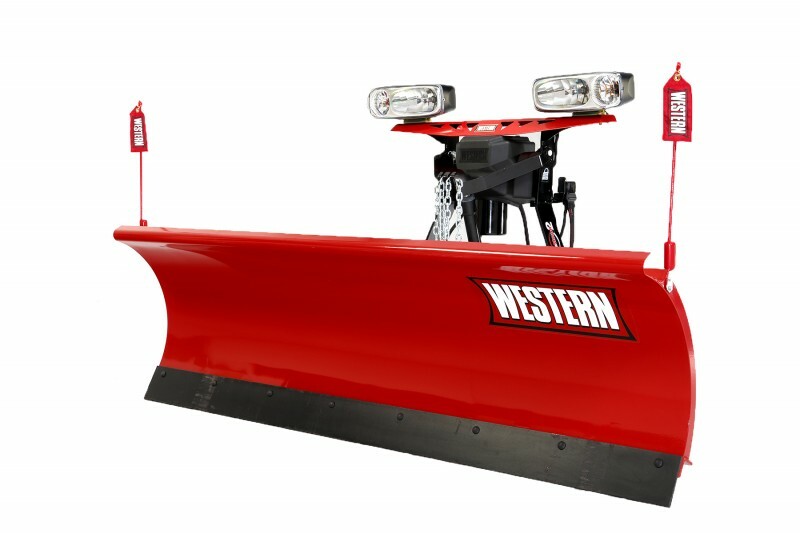 Designed for the pros, the WESTERN® PRO-PLOW® has been one of the best-selling commercial straight-blade models for snow plow contractors since its introduction. When they’re counting on you, you can count on the PRO-PLOW. Multi-Position Winged Plow Productivity. Easy to Operate as a Straight-Blade. 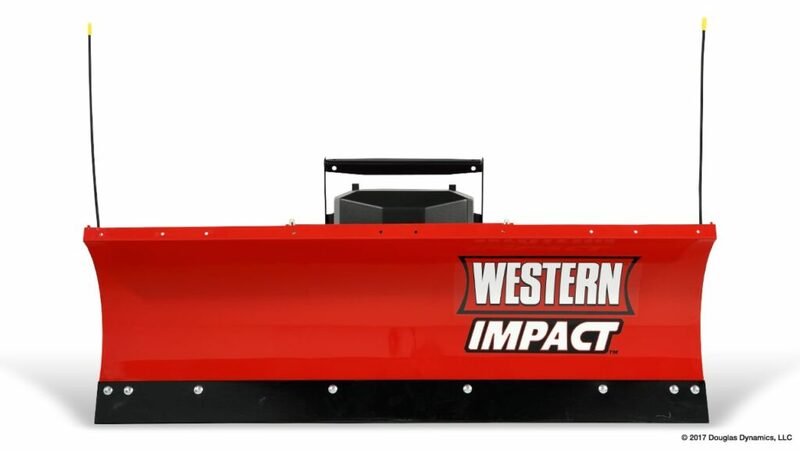 WESTERN® IMPACT™ UTV snow plows are professional-grade plows designed and built exclusively for utility vehicles. 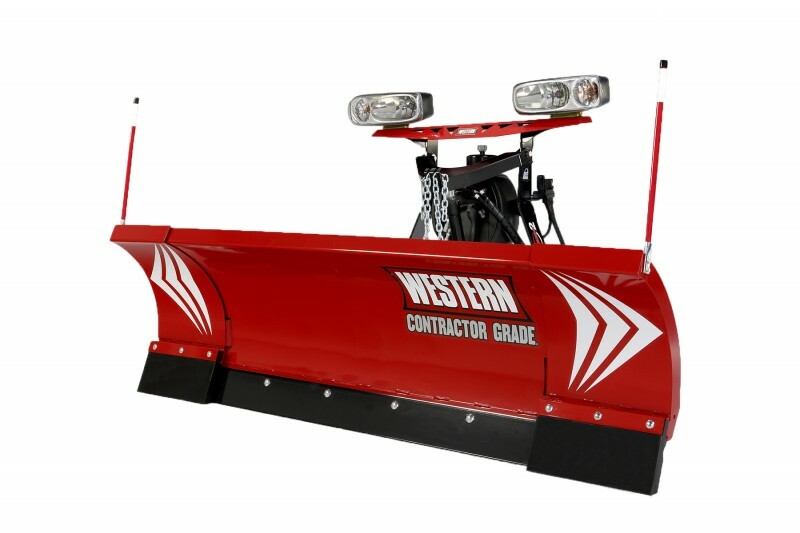 The tough, 6′ wide v-plow easily adapts to handle 5′ sidewalks and gates in angle, scoop or V mode. 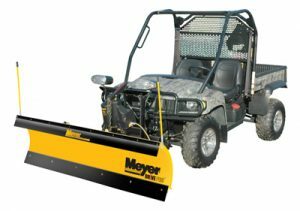 The 6′ straight blade is a commercial grade snow plow in a lighter-weight package that fits more UTVs. Now you can have year-round UTV fun and get your winter work done too. When it’s time to conquer the drifts in your driveway, the DEFENDER™compact snow plow can help you clean up like a pro from the comfort of your own vehicle. Just hook it up to your mid-size pickup or SUV and plow your property how you want, when you want. For contractors who take pride in a finished lot that looks like summertime, the Lot Pro™ features the tallest and most aggressive contractor-class moldboard on the market. 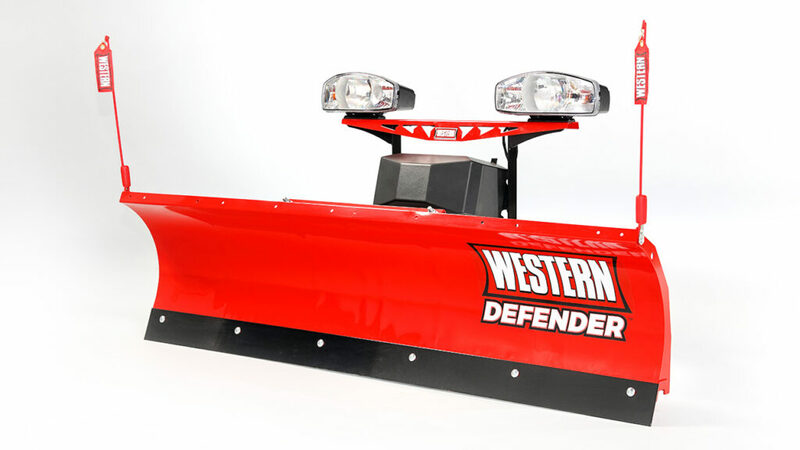 Thirty-two inches tall with a 75° attack angle, Lot Pros deliver better overall snow clearing performance in less time. And the aggressive attack angle allows for superior back-dragging performance. Ground Tracking Technology is optional on all Diamond Edge plows. The blade automatically pivots up to 12-degrees and stays engaged with uneven surfaces, so you can clean in just one pass. It also allows the plow to remain level during transport and keeps the mount straight when mounting/dismounting on uneven surfaces. 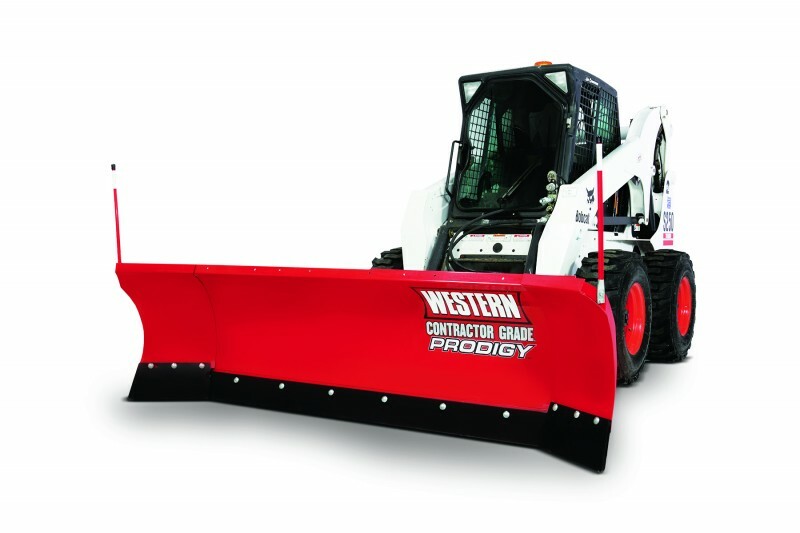 Drive Pro™ is a rugged and easy-to-use steel or polyethylene snowplow ideal for tight residential areas or long driveways. Made for ½-ton or light pick-up trucks and SUVs, residential contractors will appreciate increased maneuverability in snowy conditions and not having to compromise on quality construction. 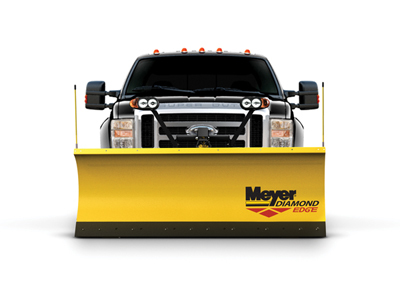 The Meyer® Road Pro™ 36 – Series is the biggest and toughest snowplow in the Meyer line, the perfect match for 23,000 – 33,000lb. GVW trucks. It leaves only the cleanest surface behind with the industry’s best snow-rolling action. Available in 9′, 10’or 11′ lengths, the aggressive 65-degree attack angle, 36-inch moldboard height with 15″ radial overhang, the Road Pro throws snow higher and farther. 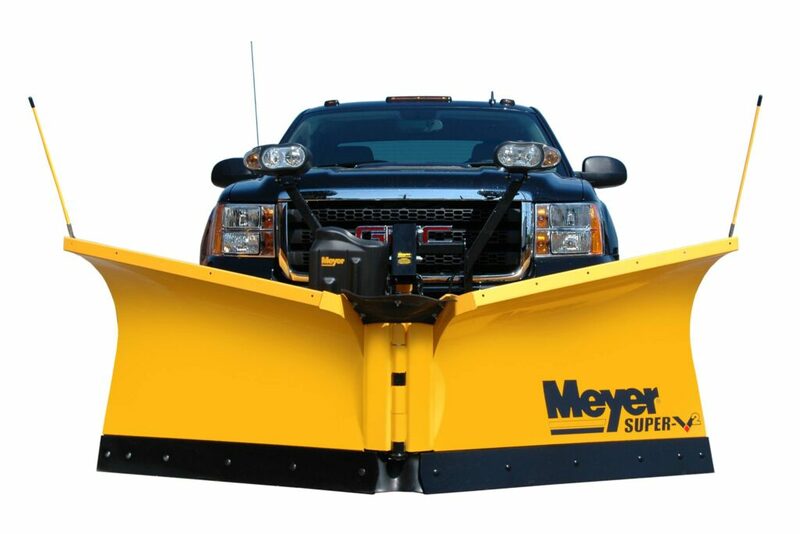 Meyer Products’ second generation Super-V multi-position plow, the Super-V2, offers aggressive styling and incredible plowing performance. 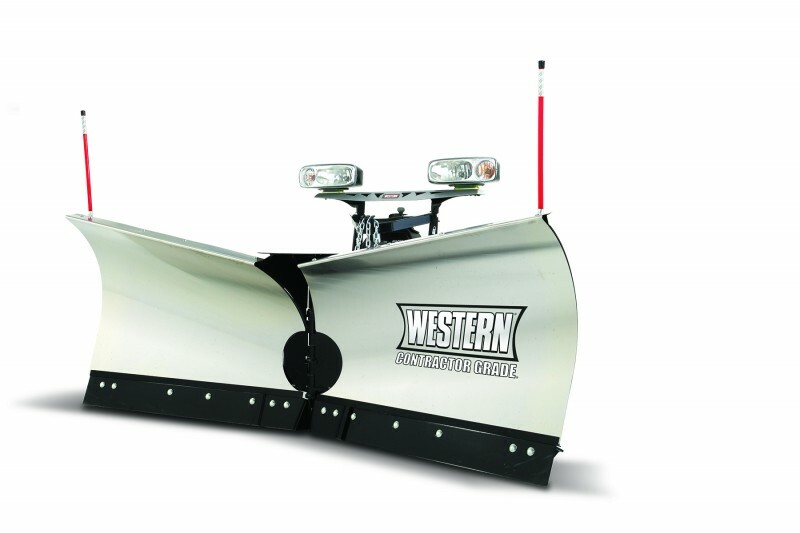 This V Plow has a 70-degree attack angle and a tapered steel blade. Available in 8.5’, 9.5’, and 10.5′ lengths, the Super-V2 provides excellent snow rolling and throwing action similar to that of a highway plow. 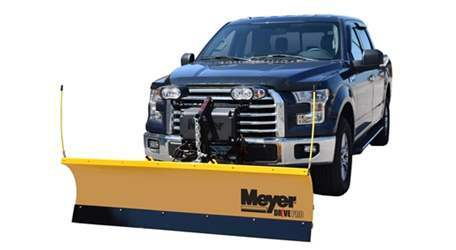 The Meyer® Lot Pro LD™ is designed to fit ½-ton pick-ups*. The lightweight, commercial grade 7.5’ blade design is available in steel or poly. The Lot Pro LD provides the same great performance as our larger Lot Pro plows, but allows users to plow in tighter areas such as driveways and small condo complexes without sacrificing performance or ruggedness.